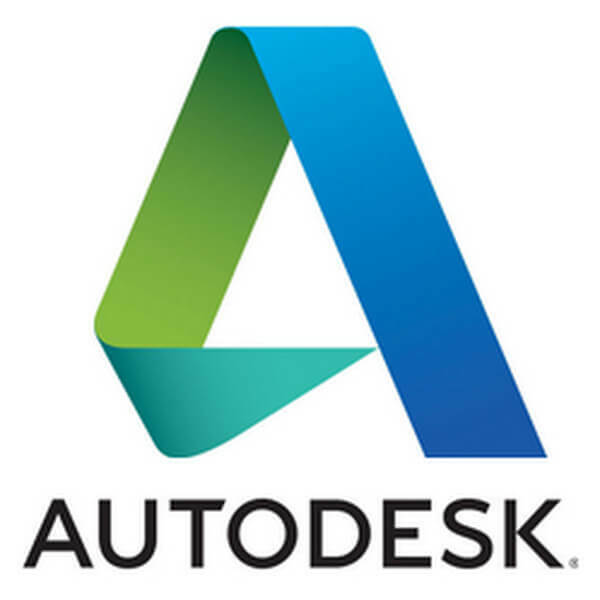 Late last year Autodesk, best known for its 3D drawing software, launched Forge, a platform as a service (PaaS) making 3D development and displaying available for developers as a cloud service in the form of APIs. Alongside the launch of its new platform, Autodesk pledged a fund of $100 million to help support the best ideas and applications developed with Forge. A large chunk of that fund has gone to Seebo, a software as a service provider offering an end-to-end IoT platform that allows designers to easily add components like sensors, GPS or an accelerometer to designs. In short, with Seebo, you can make any product a connected device. Seebo is taking advantage of the Fusion IoT APIs built into the Autodesk’s platform. “We are seeing Forge used to power the future of making things for a variety of applications ranging from part inspection to sub-sea surveying, from managing mines with drones to turning cost estimation into a competitive advantage, and building online design and manufacturing services and much, much more,” said Amar Hanspal, SVP of Products at Autodesk, in a statement. With more API additions being made to the Forge platform and a number of other companies, including the drone industry’s 3D Robotics, receiving investments, Autodesk is staking a claim as the future platform for making things. To lure more developers, Autodesk is also offering free access to the platform APIs and unlimited consumption for 90 days following its ongoing conference. After three months, pricing starts at $400 per month with various tiers based on consumption.